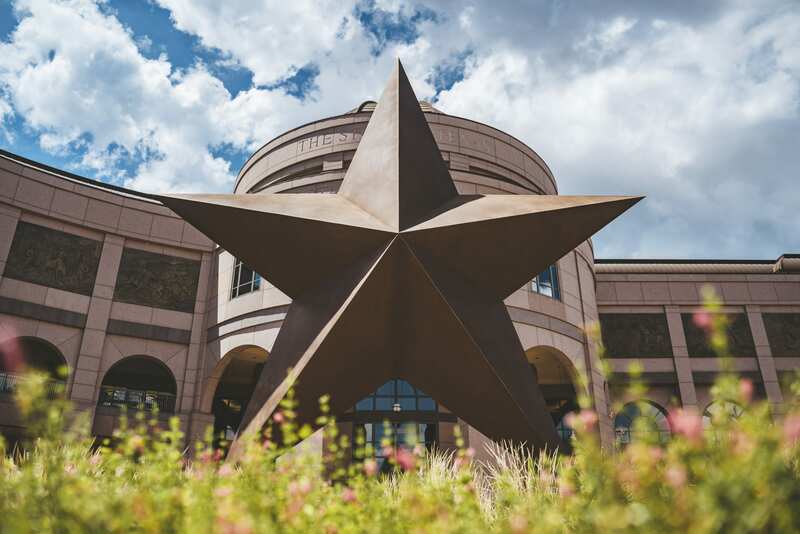 Austin has a variety of awesome museums where you can explore Texas history, browse amazing art collections, try hands-on science activities — and so much more. The best news is that you can visit almost all of our area museums for free! You just need to know when to go. Bookmark this page as your handy guide to which dates and times allow free admission. Free Admission: Children 12 & under always free as well as Active Military & their families. 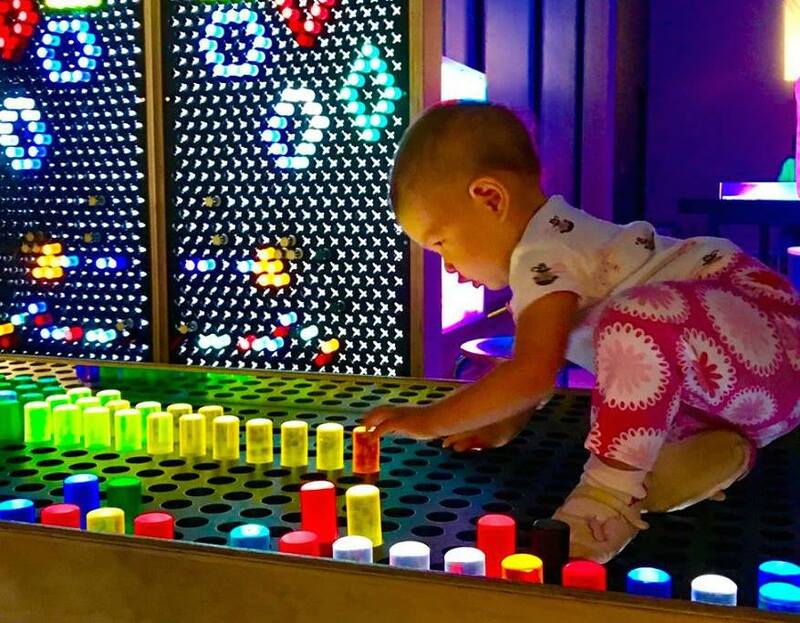 Free for all on Family Days, 2nd Sunday of each month, 12 – 4 p.m.
Free Admission: Sundays, 12 – 5 p.m.
–> Always Free: The list below includes museums that are always free to visit! We hope you get out there and soak up some culture with the family! Have fun!